Purchase at the Farm: We welcome anyone to visit us at our farm and creamery to see our operation firsthand. While at the farm and creamery, you can purchase our cheese, raw milk, pastured poultry, grassfed beef, natural pork, and PSU Ice Cream in half gallons. 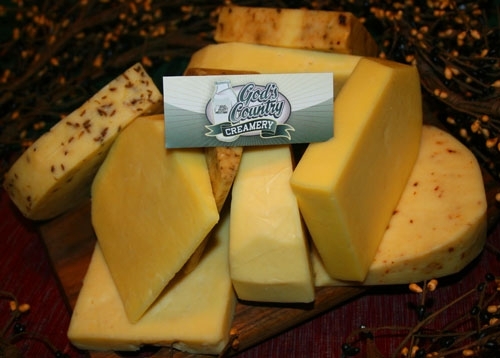 Retail Locations: Our cheese is also available at many fine establishments.